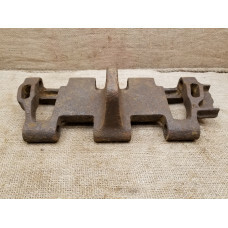 at spring/summer conditions some of those tracks were simply cut off . 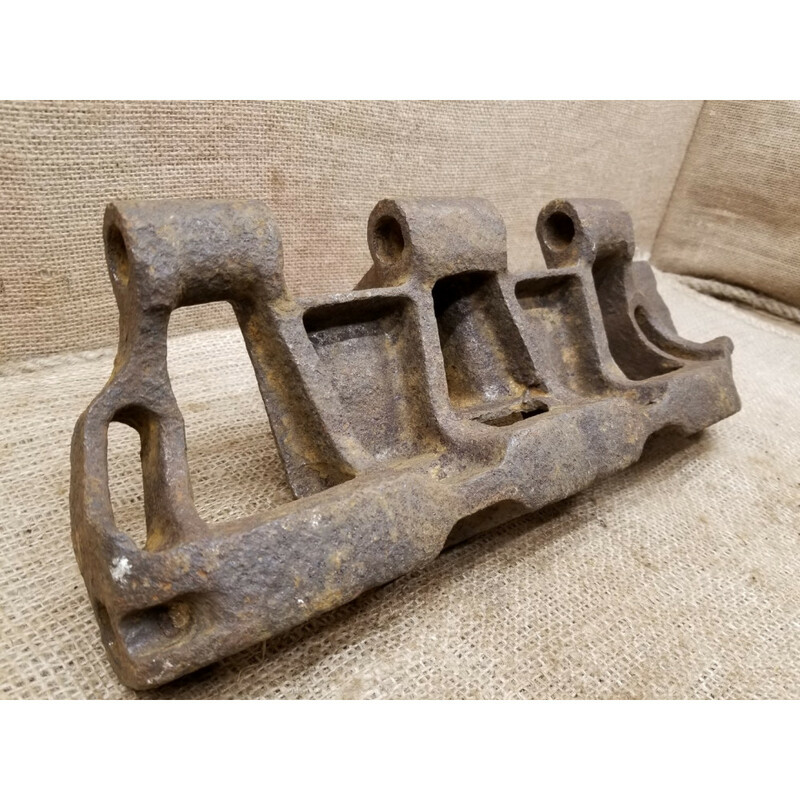 Nice ground dug found condition, cleaned, good piece for WWII tracks collection. 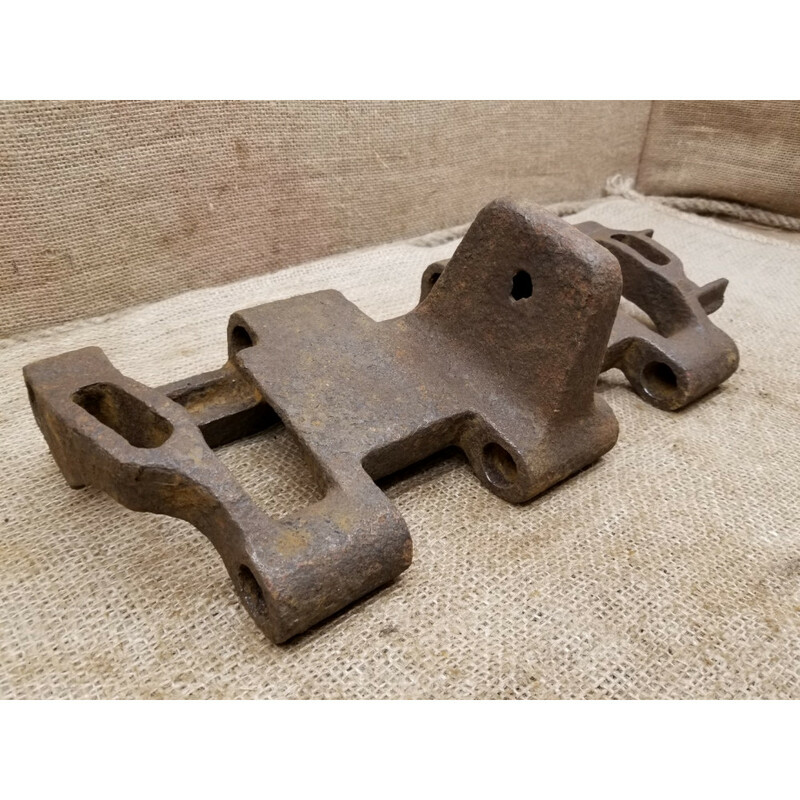 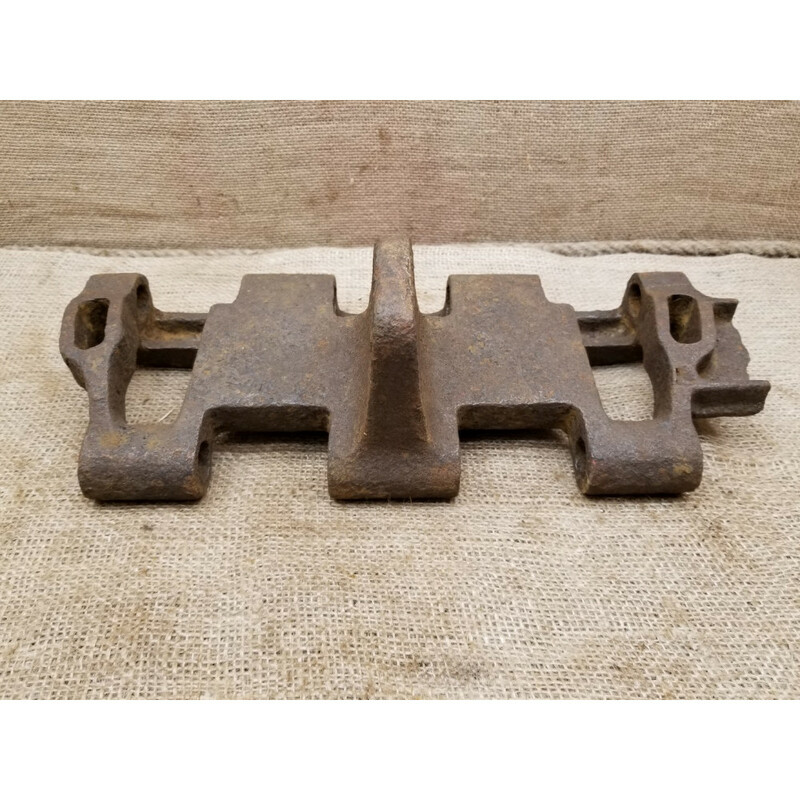 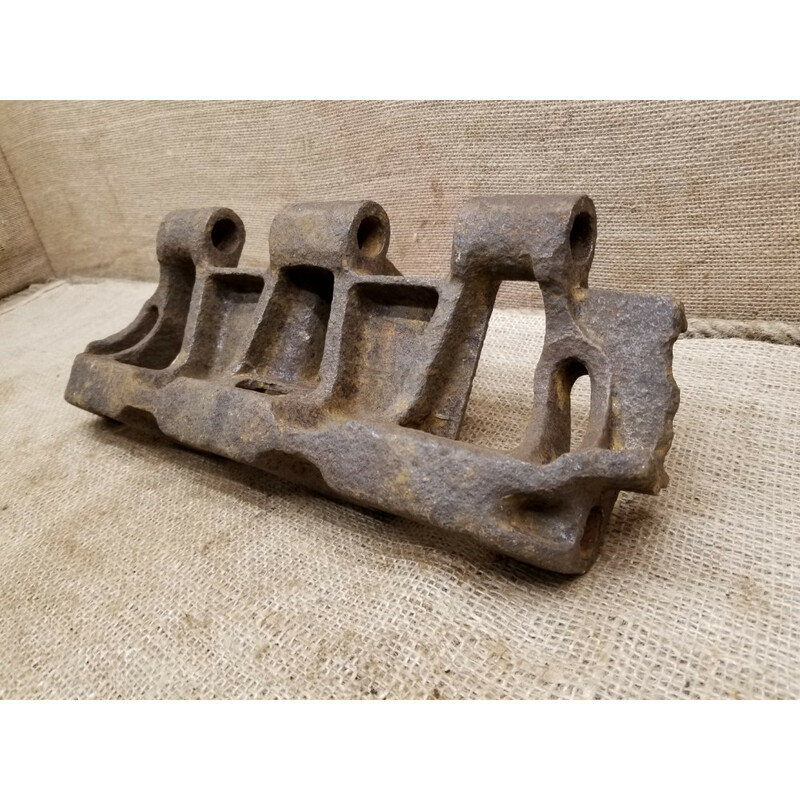 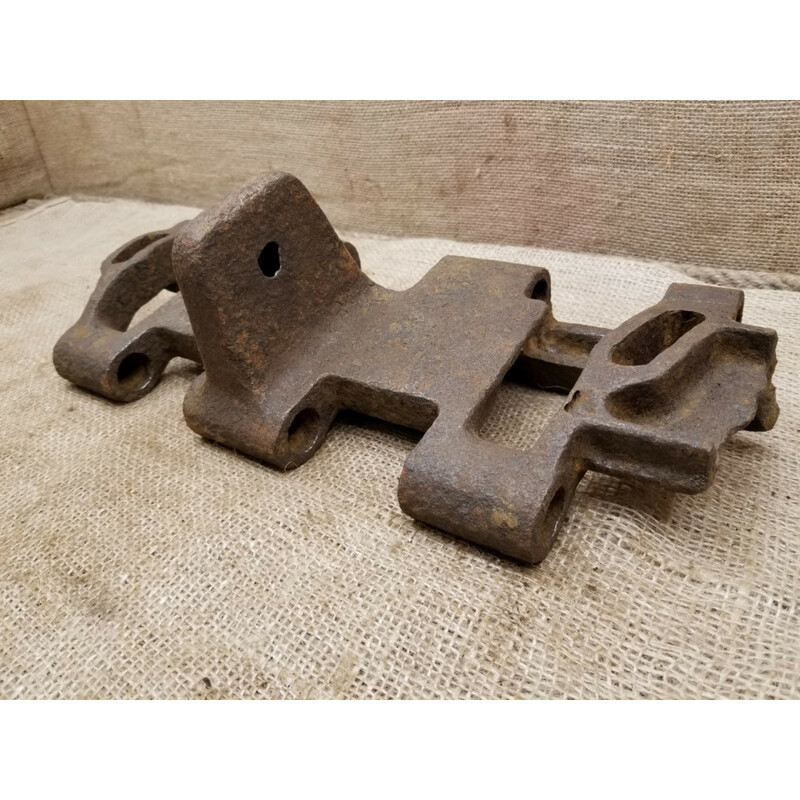 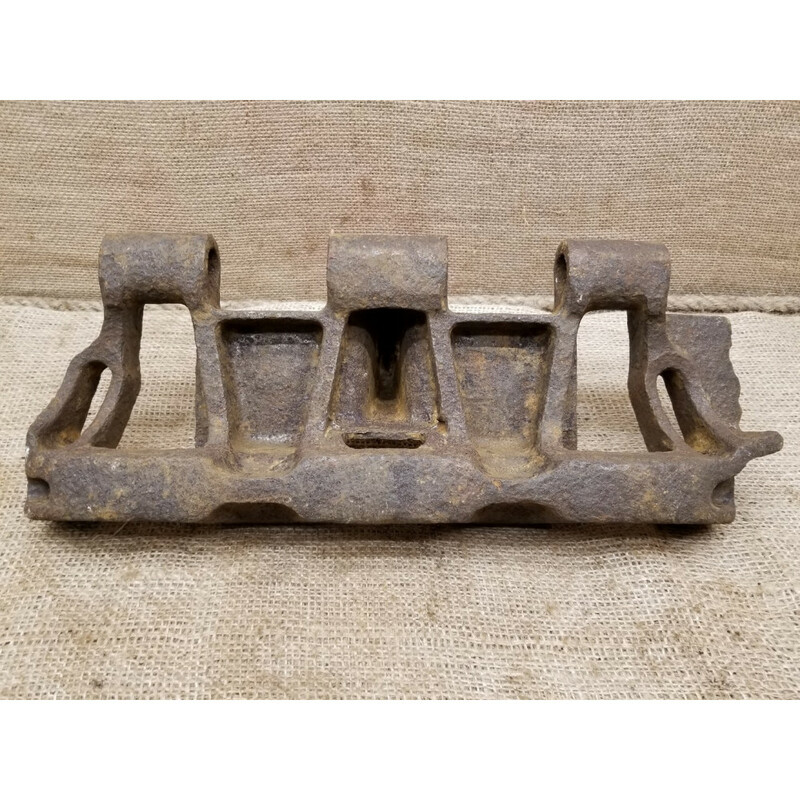 Up for sale original WWII track link from Panzer III / Panzer IV and Stug vehicles.Middle war produc..
Up for sale early type track link for Panzer III/ Panzer IV.38 cm wide but without hammerstolen hole..
Up for sale track link from German tank destroyer Jagdpanzer 38 T.Jagdpanzer 38 T were designed afte..